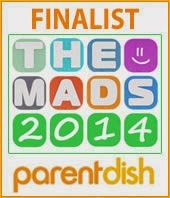 I'm really lucky that both my children enjoy a wide variety of food. 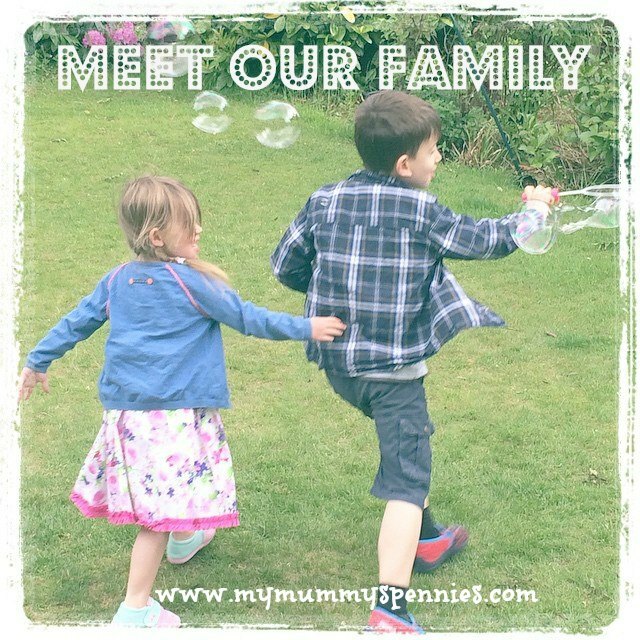 Instead of being a fussy eater like their Mummy, they really enjoy eating healthily and are open to try new things. Both my 5 and 2 year old also enjoy getting involved in the journey their food makes to their plate. They love growing edibles and have their own little pots in our back yard as well as helping out at our local incredible edible community growing project getting their hands dirty and having fun while also learning where the things they eat come from. They also love helping to prepare our food, from popping peas out of their pod and tearing up basil to washing vegetables and buttering the bread for sandwiches. 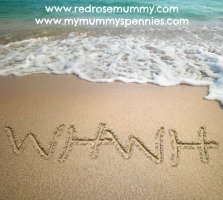 However most of this happens at the weekend as we are working parents and weeknight meal times are a rushed affair! Most evenings we don't get home until after 6pm and I try to keep bedtime before 7.30pm so this means I have to feed my children in a hurry! 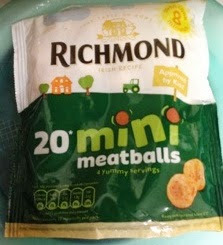 We were recently challenged to create a quick, hassle free recipe using Richmond mini meatballs. After using the voucher we were sent to purchase a pack of Richard Mini Meatballs (which were on a great offer for just £1 at Morrisons!) I decided to create a quick and easy stir fry! Both Ben and Elizabeth love noodles and have their own easy to use kiddy chopsticks so I knew even though this colourful meal would only take 20 minutes in total; 10 minutes to prepare and another 10 to cook, it would go down well! I then sliced the mange tout and baby corn into long thin strips and put the wok on a medium heat, adding a generous dash of oil. I then popped the meatballs on a tray into a preheated oven for 8 minutes while I threw the vegetables into the wok, stirring regularly. Impressively I managed to do all this in just twenty minutes, turning my children from hungry to happy in no time at all! 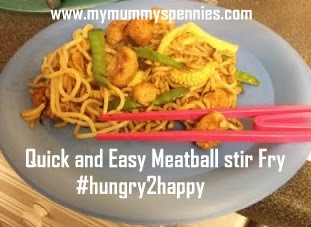 This post is an entry for BritMums’ Hungry to Happy Challenge sponsored by Richmond Mini Meatballs.Click on the image below to check out the other recipes!